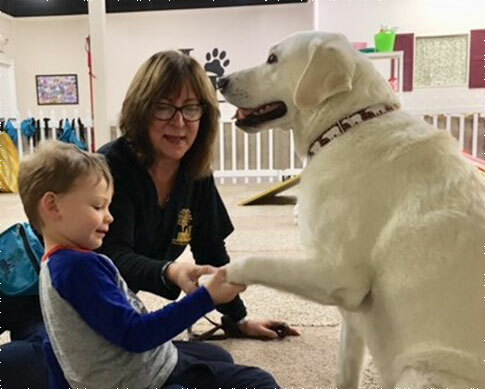 Mission: To provide innovative canine-assisted experiences, using certified activity therapy dogs with skilled handlers that afford stimulation, encouragement and entertainment to better the lives and well-being of children and adults of all abilities in the community. DogAbility is a unique canine-interactive program designed for individuals and groups including seniors, scouts, schools, camps, agencies and those with special needs. 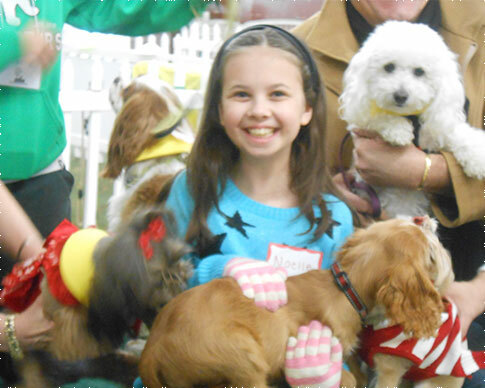 Birthday parties with our dogs and sessions for individuals with fear of dogs are also offered. Watch this video - "When a Kiss is Not Just a Kiss"